With the new drink driving laws and increased social responsibility, our drinking habits are changing. Non-alcoholic drinks are becoming more of the norm and far more acceptable than they used to be. 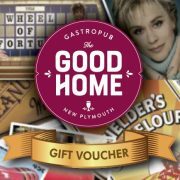 At The Good Home, we have recognised this and are providing a new range of non-alcoholic drinks that will continue to make us one of the best restaurants and bars in New Plymouth. 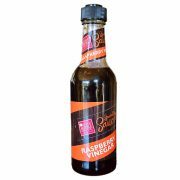 The trouble in the past has been that most non-alcoholic drinks are full of sugar. 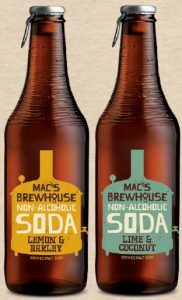 That has all changed now with the introduction of Mac’s Brewhouse non-alcoholic Soda range. The clever brewers at Mac’s have created a truly unique crafted soda by blending malted barley and water (the stuff of beer) with juices and inspired ingredients. 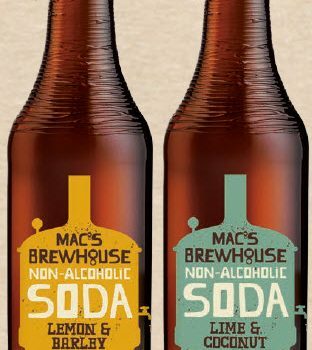 Sweetened only using the natural goodness of malt, Macs Brewhouse non-alcoholic sodas are naturally superior (and decidedly adult). Mac’s brewhouse is 50% lower in sugar than pretty well much anything else in the soft drink market. 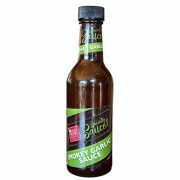 We currently have 3 great flavours to choose from; Lemon & Barley, Lime & Coconut, and Citrus & Vanilla. 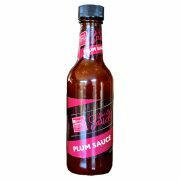 Call into The Good Home today to try one of these great flavours.